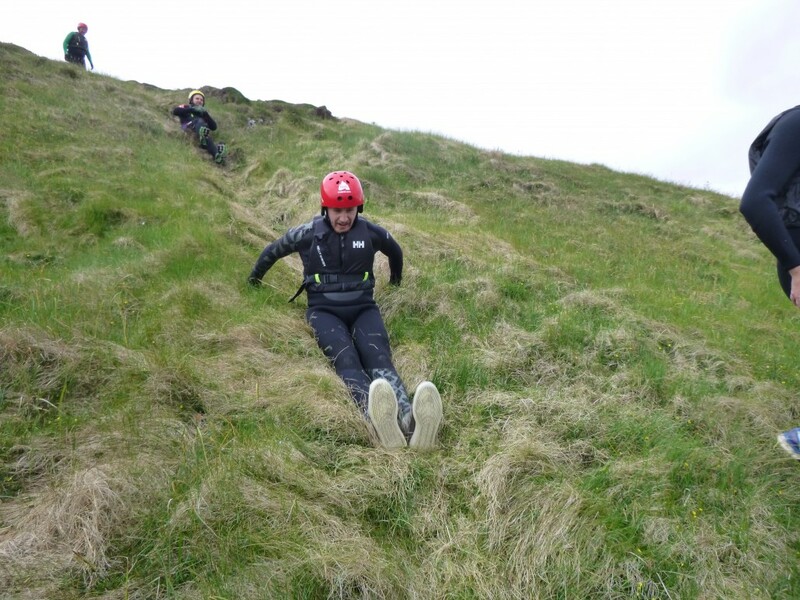 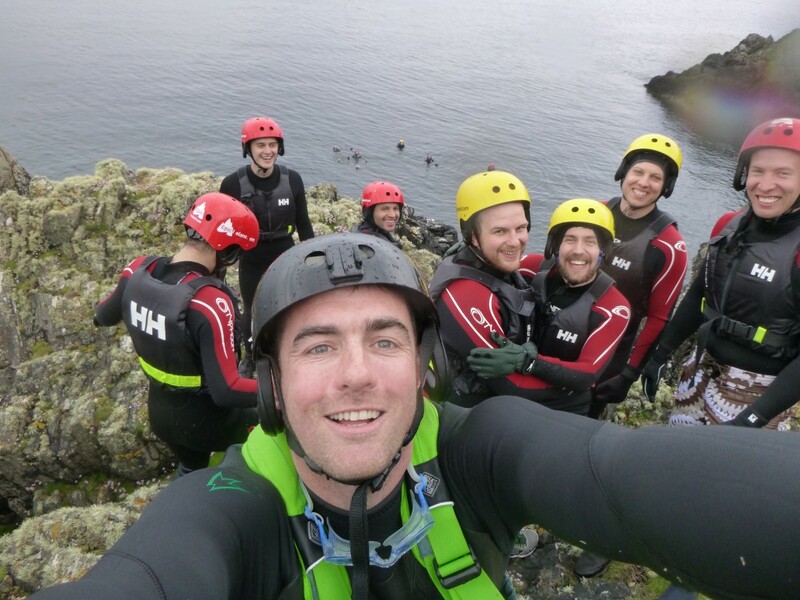 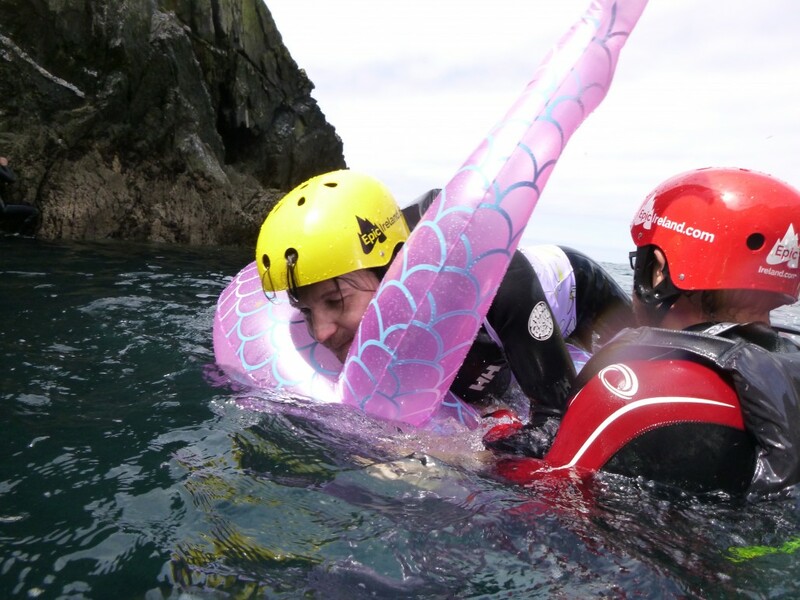 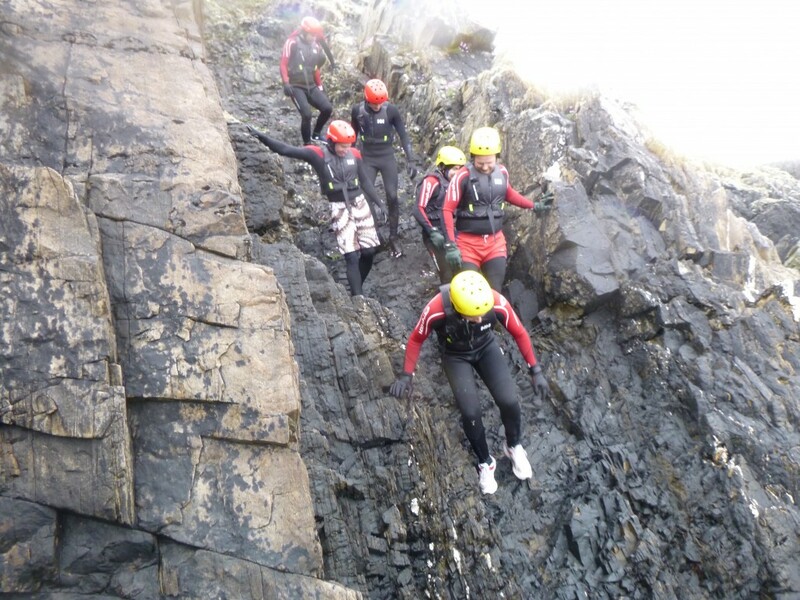 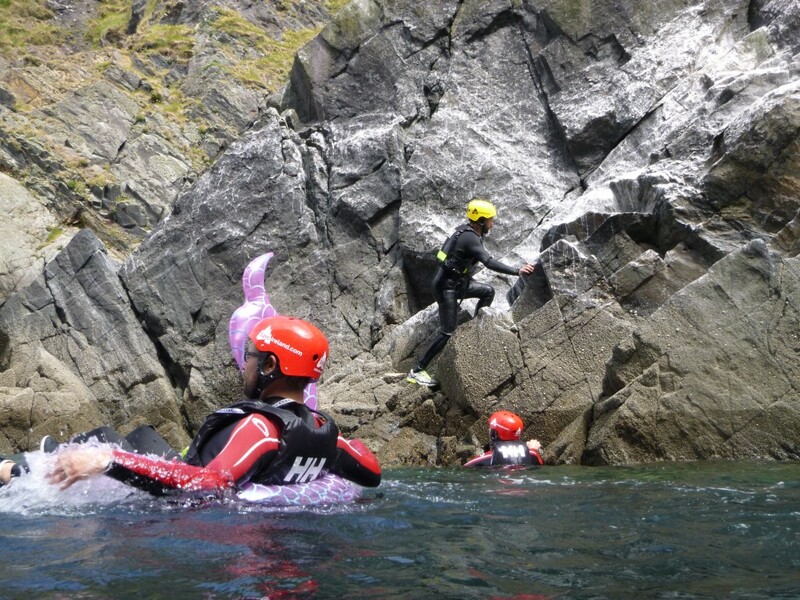 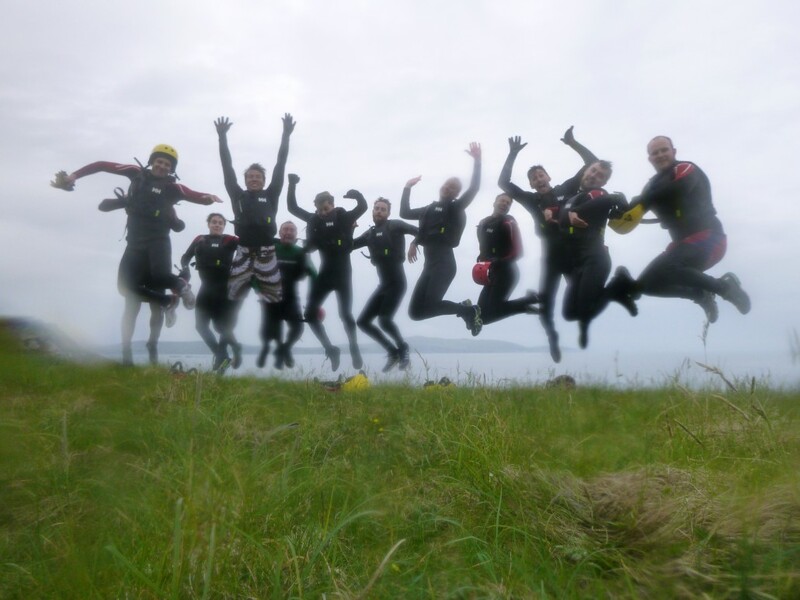 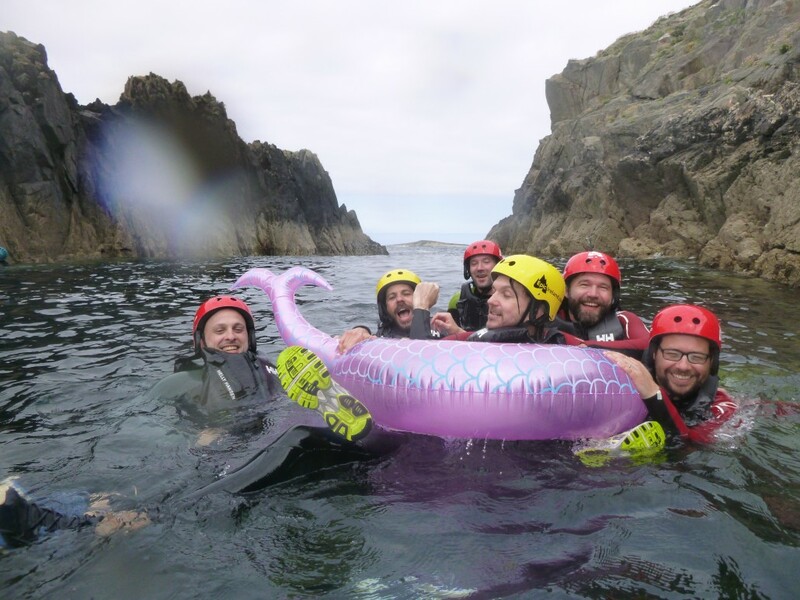 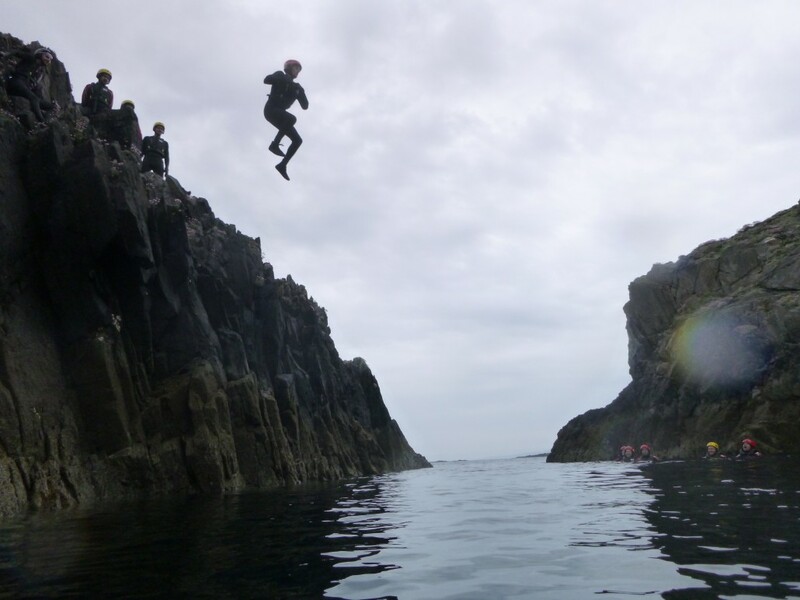 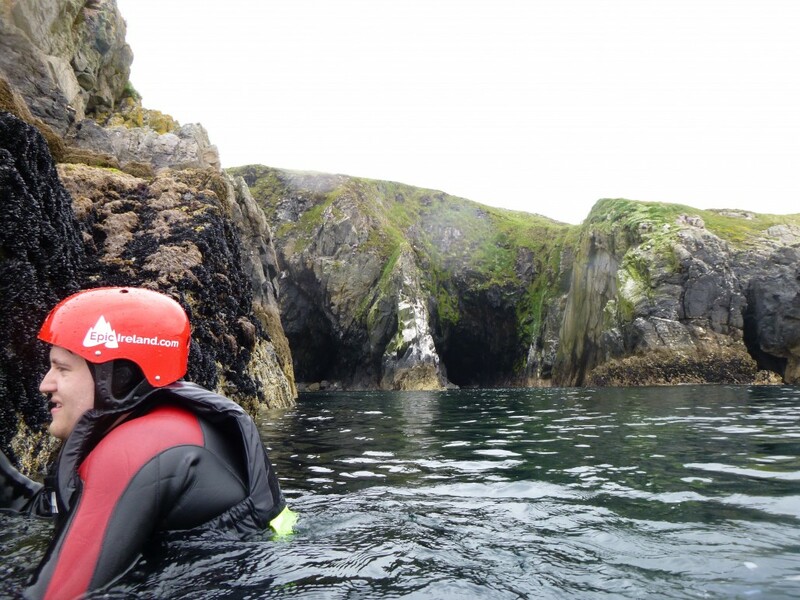 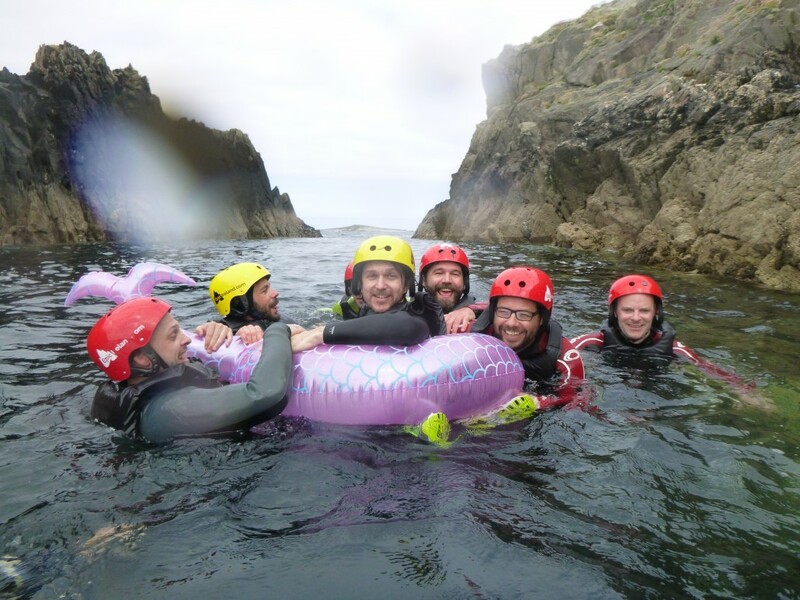 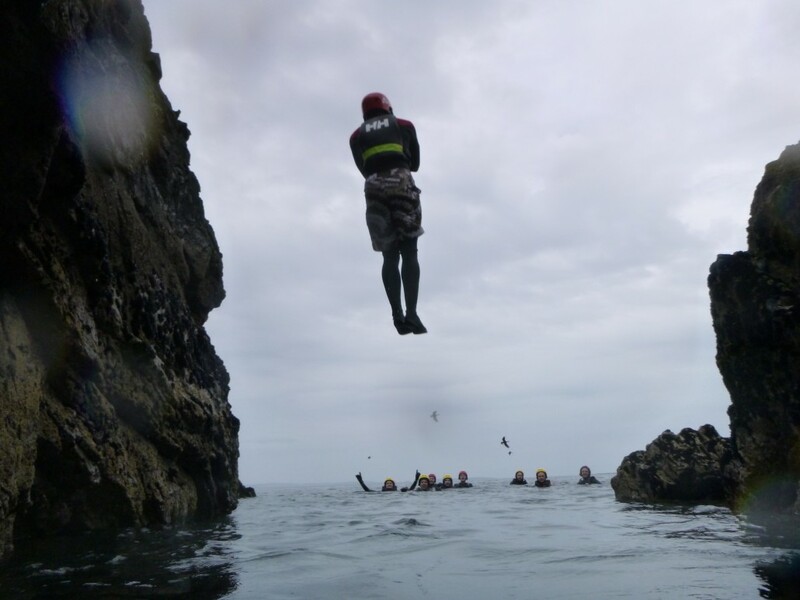 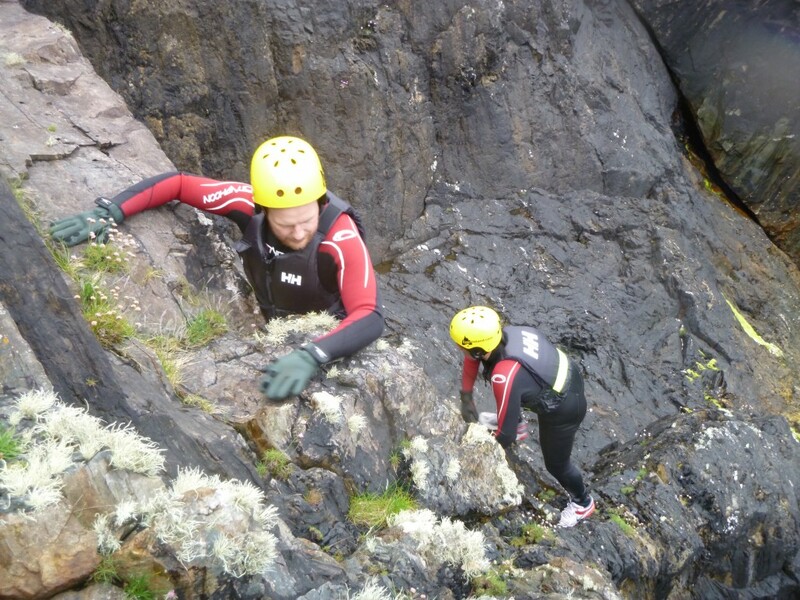 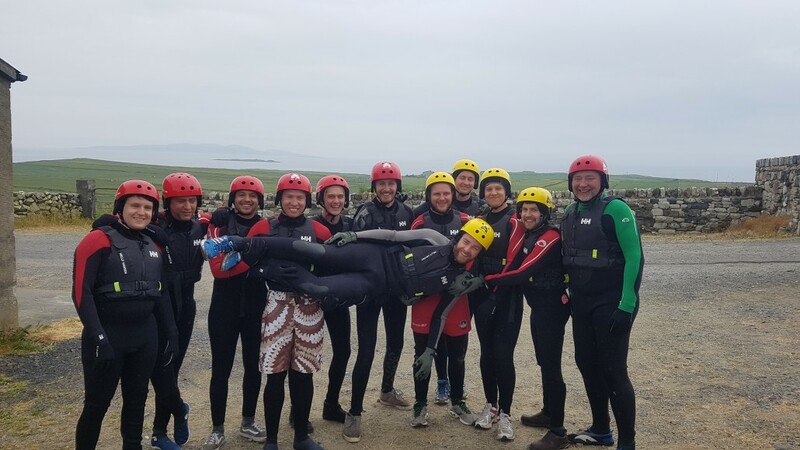 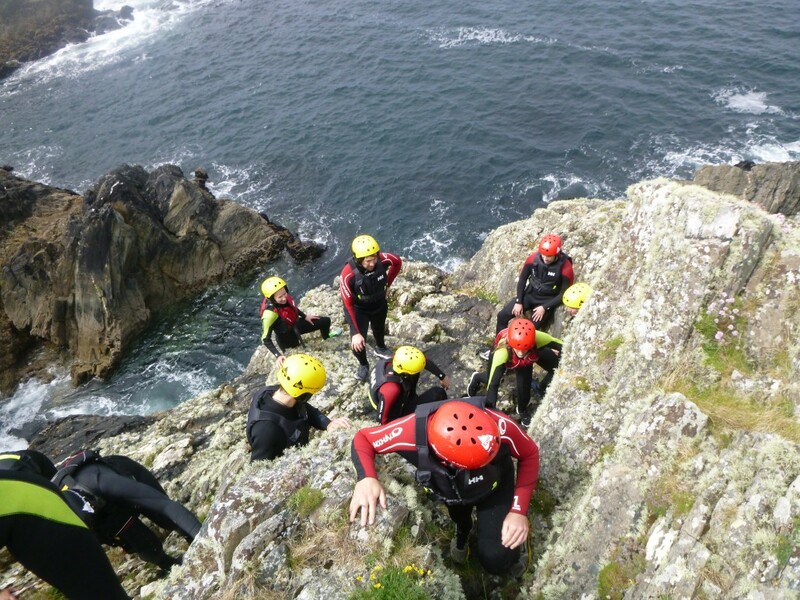 Want a stag party with a difference? 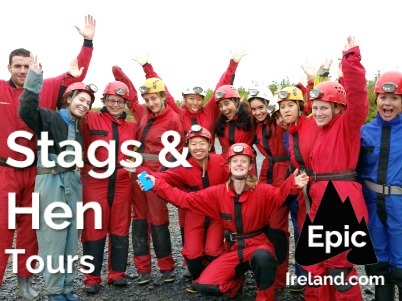 Want to actually have fun and spend time with your friends without stags getting lost in the city? 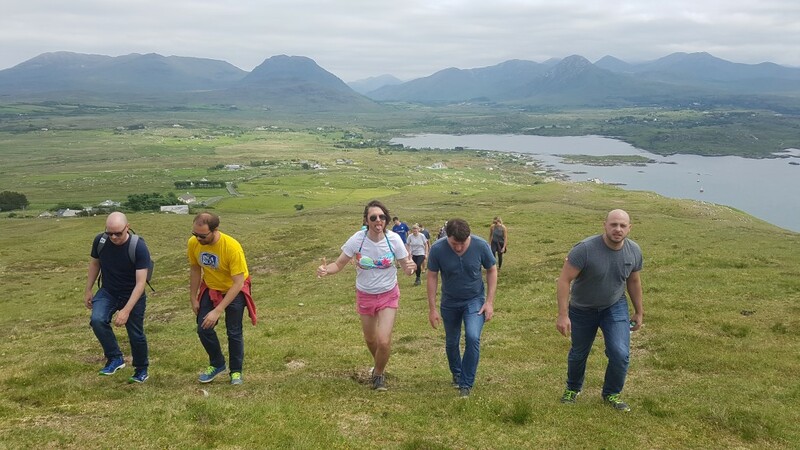 Fancy a day in the hills of Connemara. 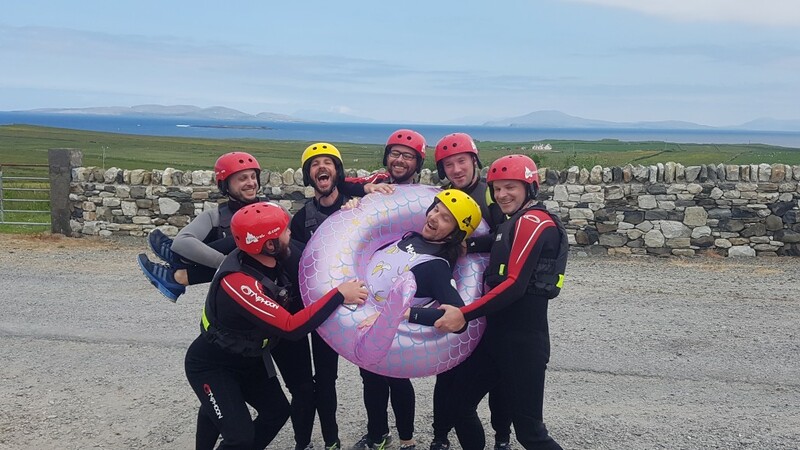 We offer you an experience you and your crew will never forget. 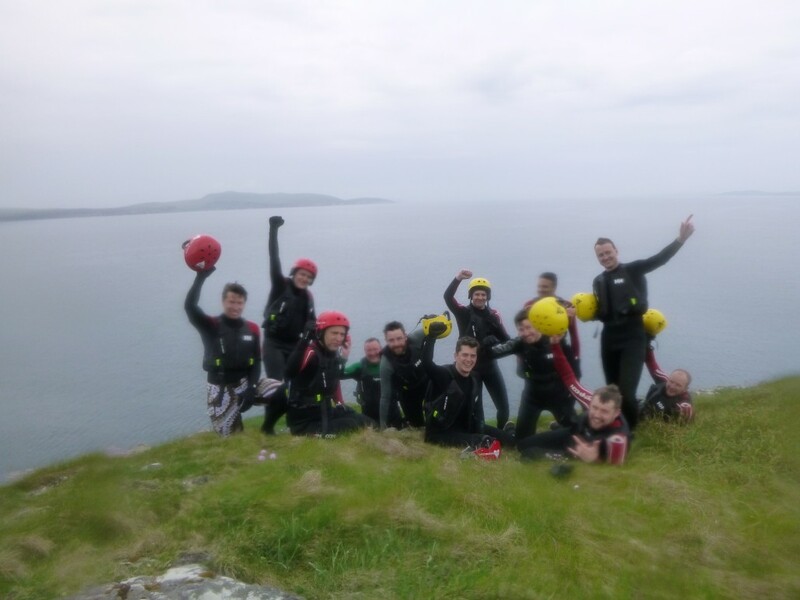 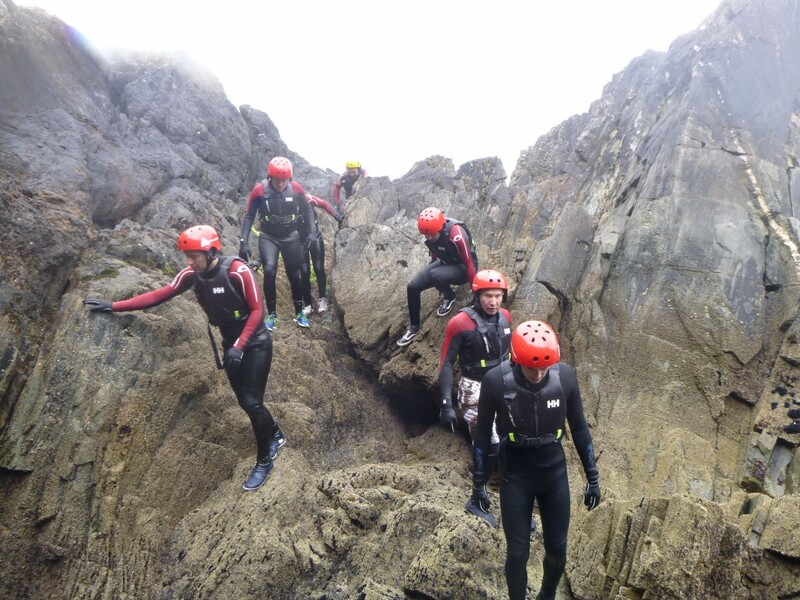 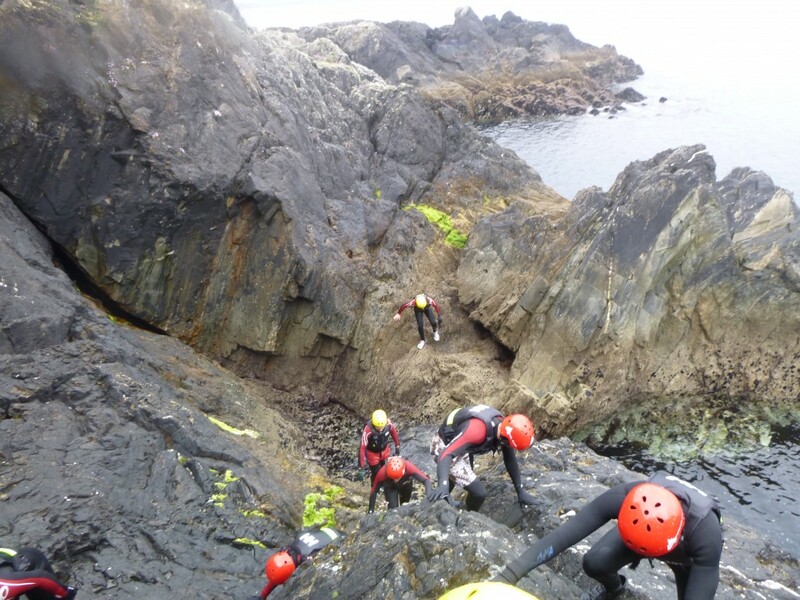 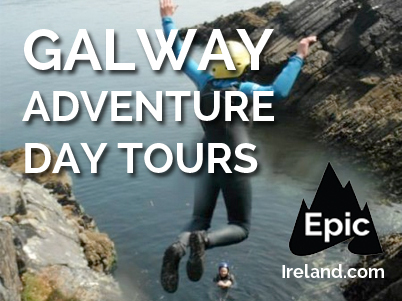 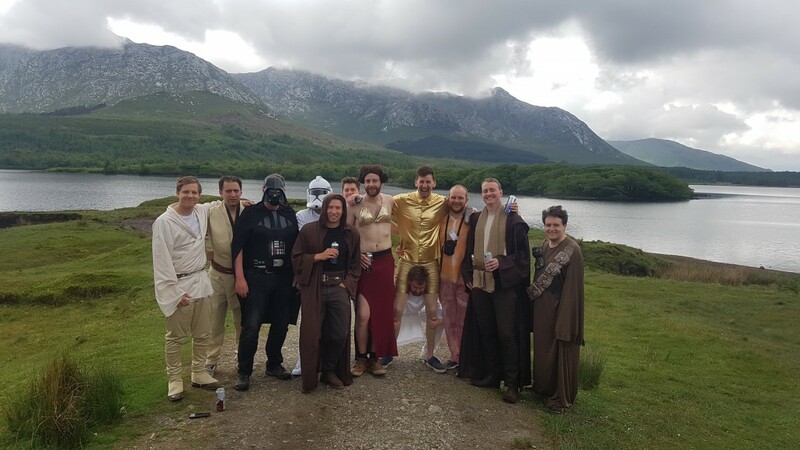 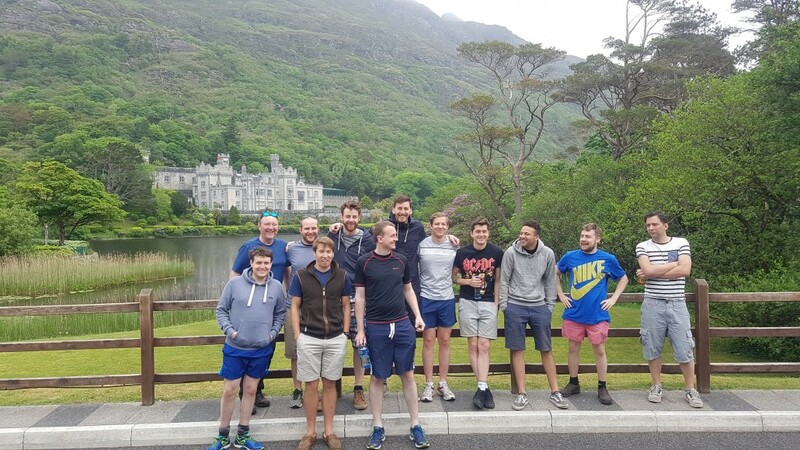 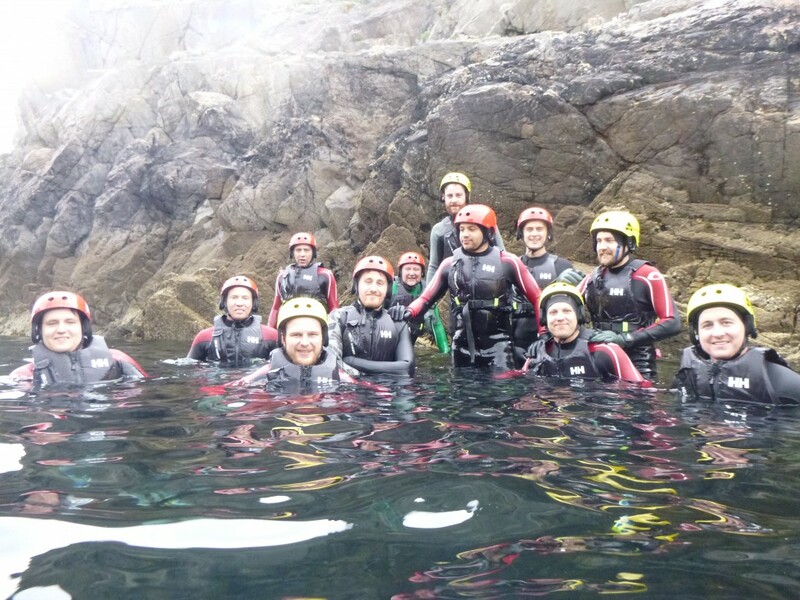 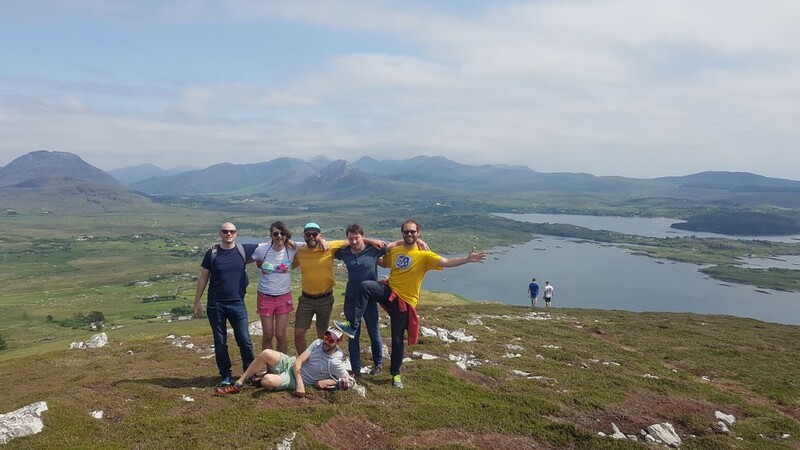 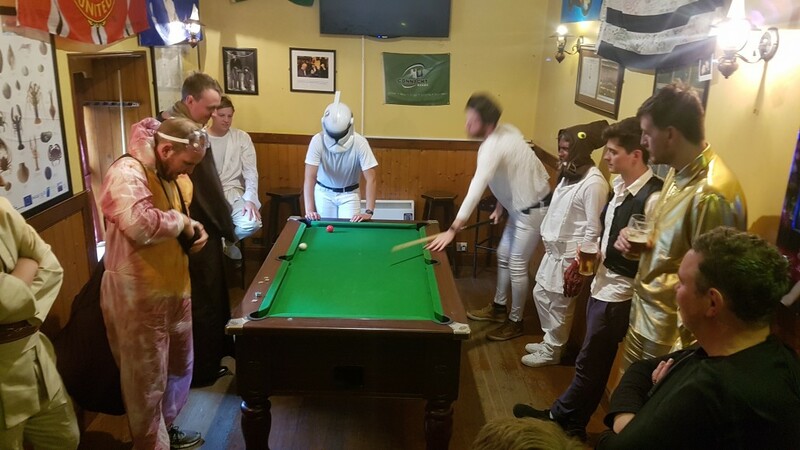 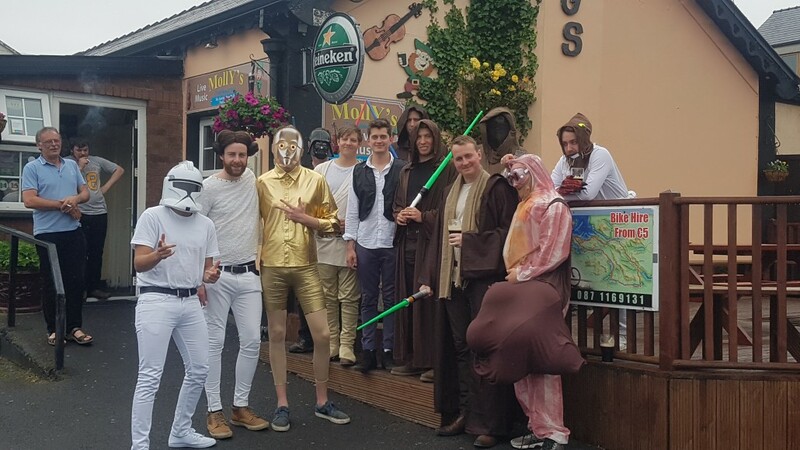 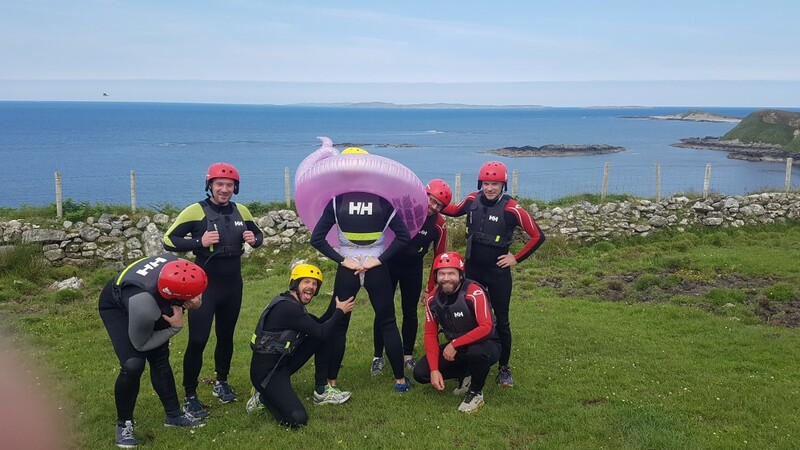 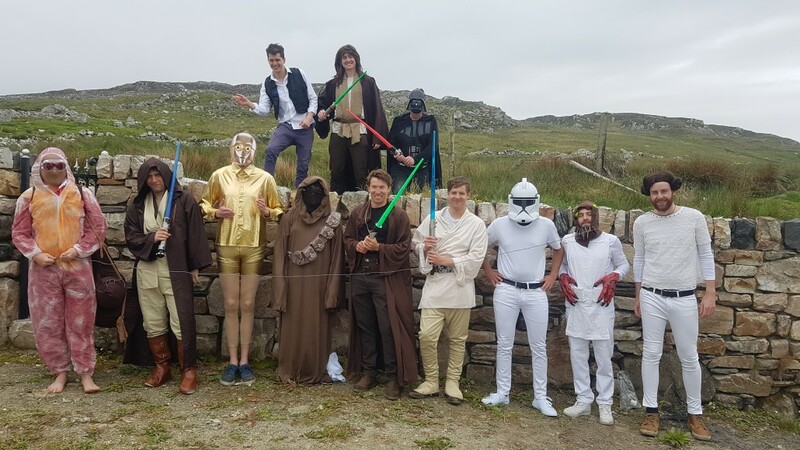 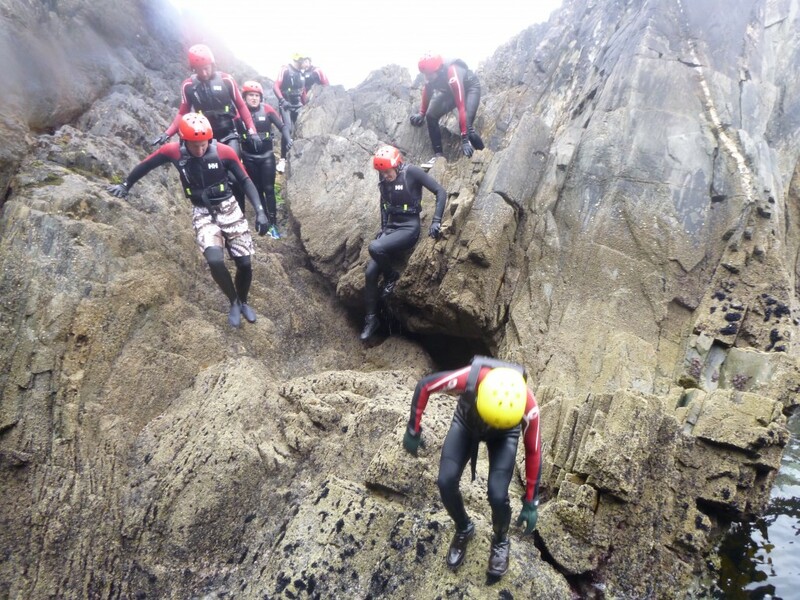 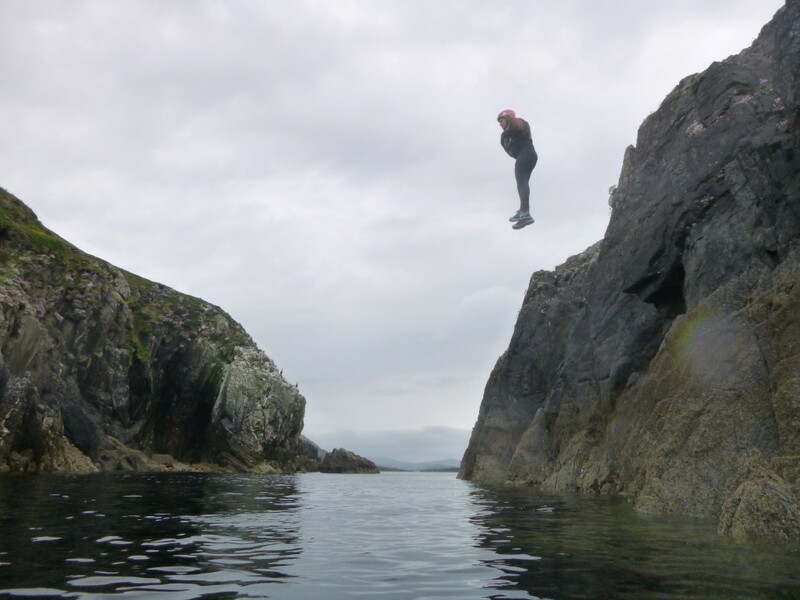 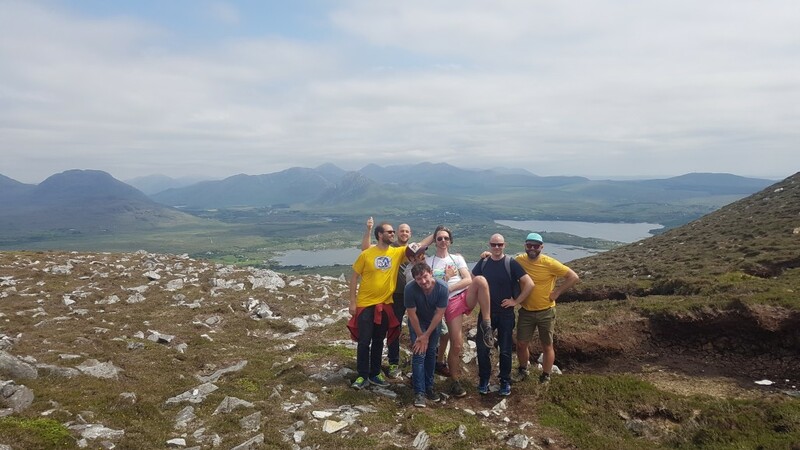 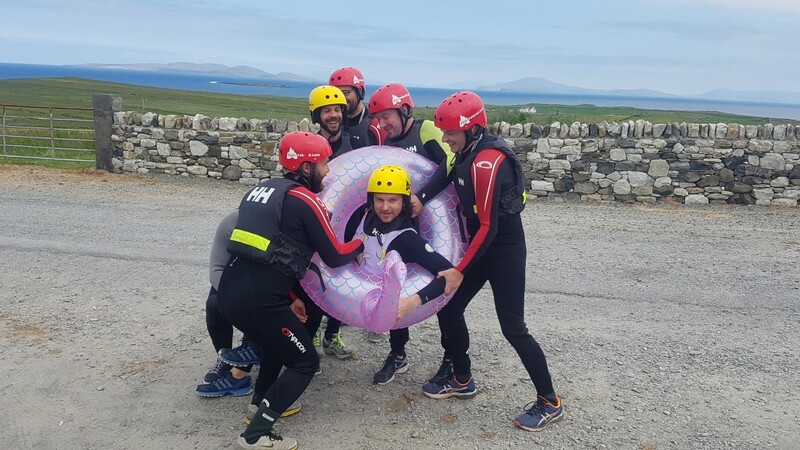 A stag party in the heart of Connemara.